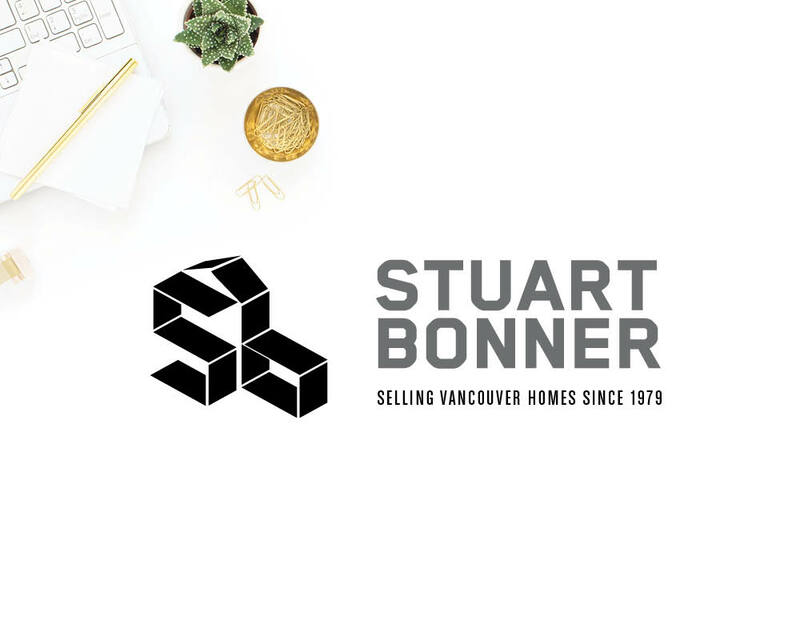 Vancouver Westside Realtor for over 35 years, Stuart definitely embraces the adage that ‘to talk the talk you’ve got to walk the walk’. 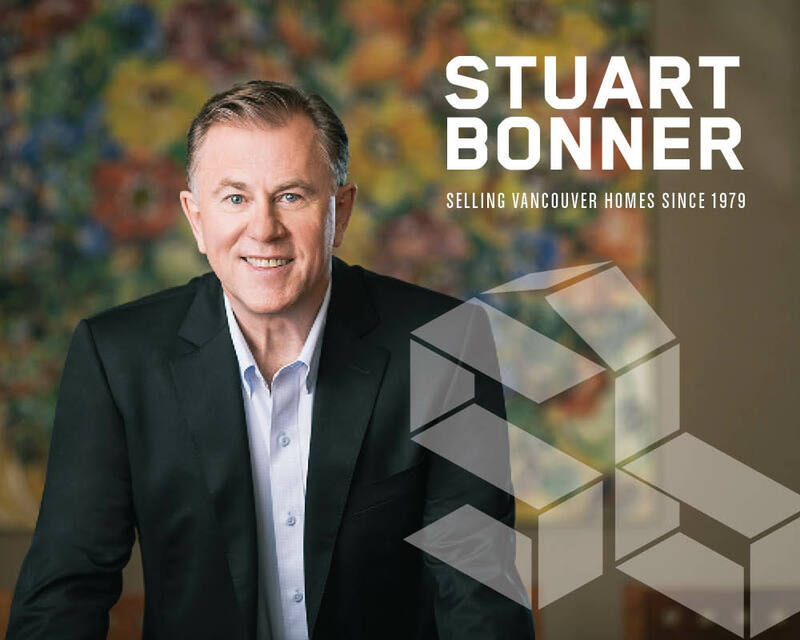 In fact, we shaped his story around this very notion, phrasing his experience-driven positioning statement as ‘Walking the Walk on Vancouver’s Westside’. Fitting, interesting, memorable. Concept. Design. Copywriting. Photography. Creative Direction. Print. Advertising. Website. Feel like it’s your turn? There’s no harm in asking. 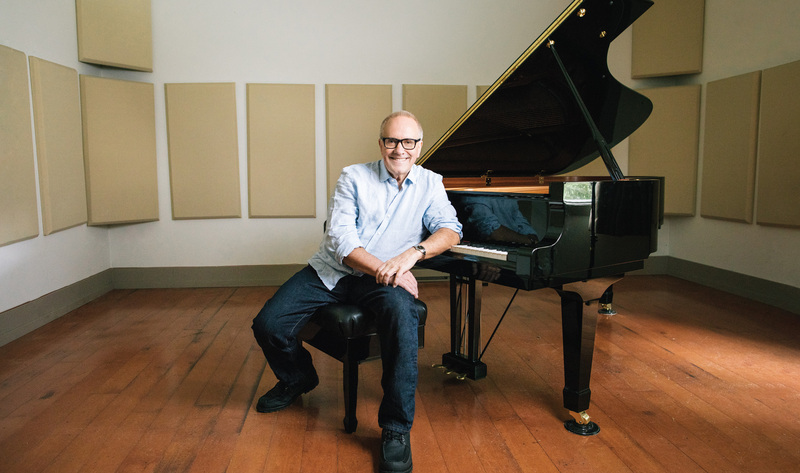 Happy to provide the details on how Dob Creative can revitalize your story and brand. Looking forward to your enquiry.